The Junior League of Athens is raising awareness for local poverty. The organization is using a new tactic, a little black dress. 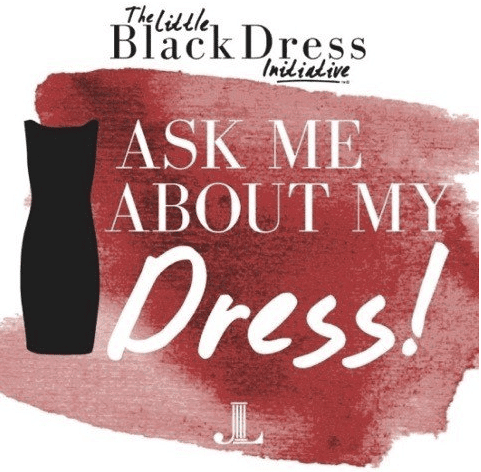 Participants in the event wear a black dress for 5 straight days, along with a button that says “ask me about my little black dress.” They hope the button will spark conversation about poverty in the Athens area. The dress symbolizes the lack of physical expression that the homeless continually face. According to the United States Census Bureau, Athens has one of the highest poverty rates in Georgia. 36.7 percent of Athens residents live below the poverty line, almost double the statewide percentage of 18.2 percent. This year is the inaugural event for the league, and will conclude on February 12th. The organization will hold a “drop the dress reception” at the Hi-Lo Lounge that afternoon.